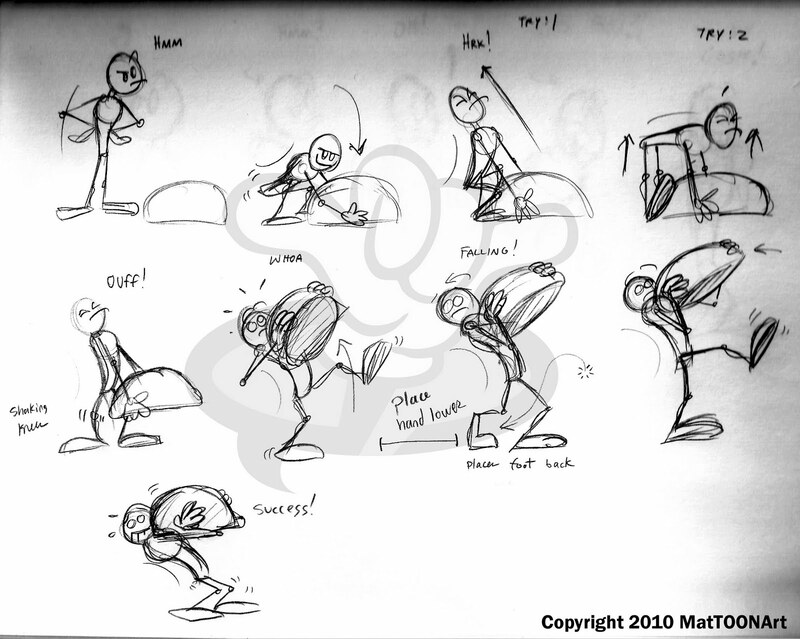 Weight Lift – Matt Downs Draws! Ah the weight lift, a must in animation mechanics. If it was 2D I would be all over it, but this is the best I could do with BasicMan.